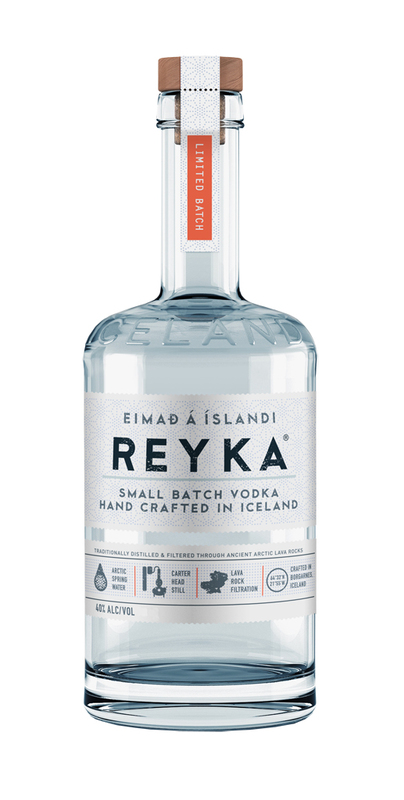 Reykjavík has been advertised as the party capital of Europe because of our affinity for having a pretty good time, so it is thus no wonder that we make good liquors and have great Icelandic liquor brands. 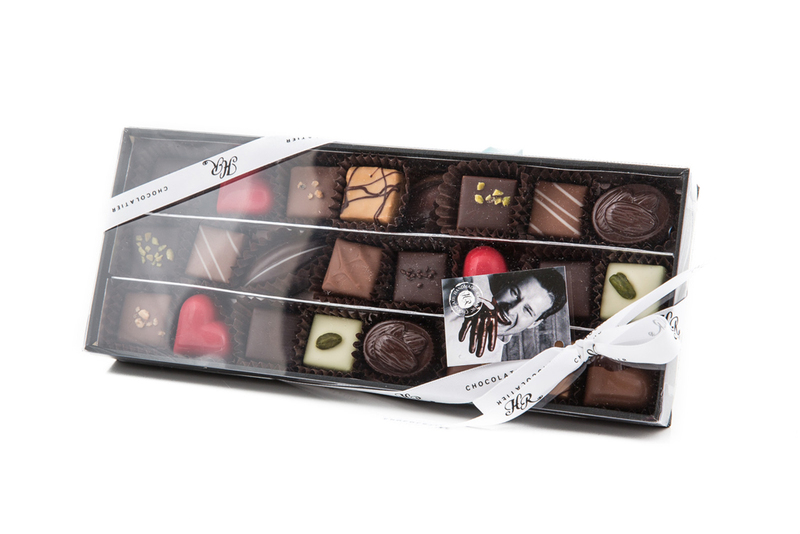 Here are three brands we think you must try when you visit Iceland! If you come to Iceland, you really must try Brennivín. The clear, unsweetened schnapps is one of Iceland’s signature alcoholic drinks and is traditionally drunk during the mid-winter festival of Þorrablót (and with a fermented shark, no less!). Seriously, one of the must-try Icelandic liquor brands. The schnapps is made from fermented mash potatoes and caraway and is thus sometimes considered to be aquavit (Icelanders do not agree, just like the Icelandic horse is a horse, not a pony!). Brennivín came on the market in 1935, after the prohibition ended. Initially, the label had a white skull on a black background to keep people away from drinking it, but later the label was changed to a map of Iceland. Because of the skull label, Brennivín is sometimes called Black Death. Icelanders love their licorice. They love it so much that at some point, someone had the brilliant idea of soaking Ópal pastilles in a vodka so that the candy could be drunk. Ölgerðin Egill Skallagrímsson, the company that also manufactures Brennivín, saw an opportunity and started producing it on a large scale. Many think it tastes like a cough syrup and some have even gone so far as to say it is the best thing for the common cold. 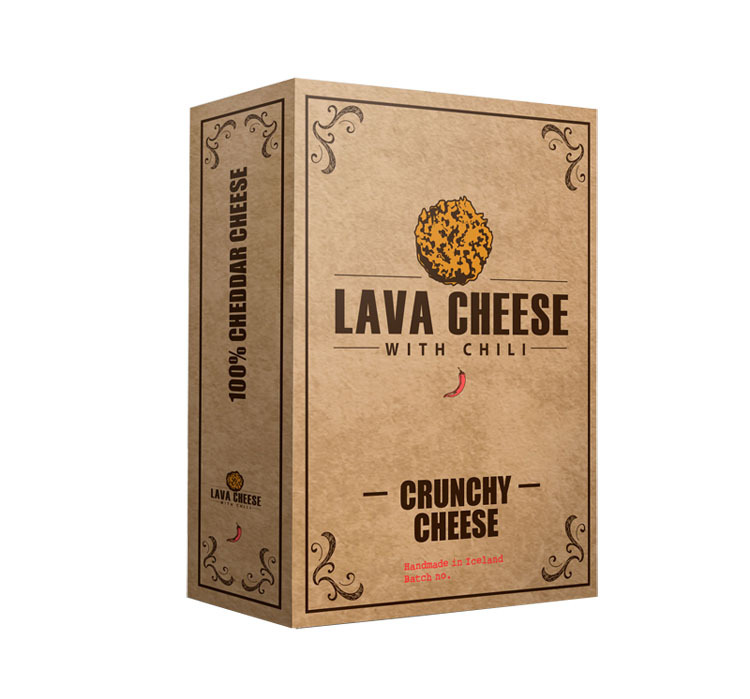 Icelanders love it. If you like Hot’n’Sweet, you will love this. Pure Icelandic water is used to make this Icelandic vodka. The water has trickled through a 4000-year-old lava field. It is distilled in one of the few Cart-Head stills in the world. And, due to the high copper level, the smoothness of the Reyka Vodka is unparalleled. After distillation, the vodka is filtered through lava rocks which gives it a unique and clean taste. The vodka is distilled in Borgarnes in West Iceland, and the master distiller is the towns fireman and policeman!